BOJ has been the topic of a lot of conversations for a while as most people have wondered why he has been behind the scenes for so long but it appears he’s ready to quit the Frank Ocean ‘I hate the fame’ shtick and bring his A-game. 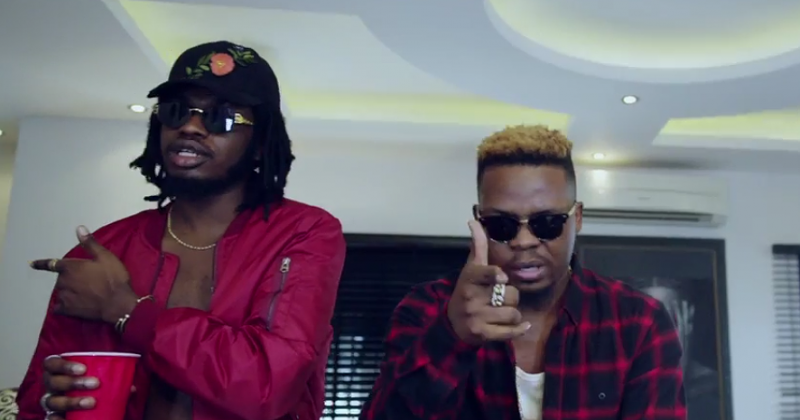 He has been really busy this year, collaborating with street-rap King, Olamide back in January to release “Wait A Minute” and today, the visuals for “Wait A Minute” directed by Moe Musa dropped. 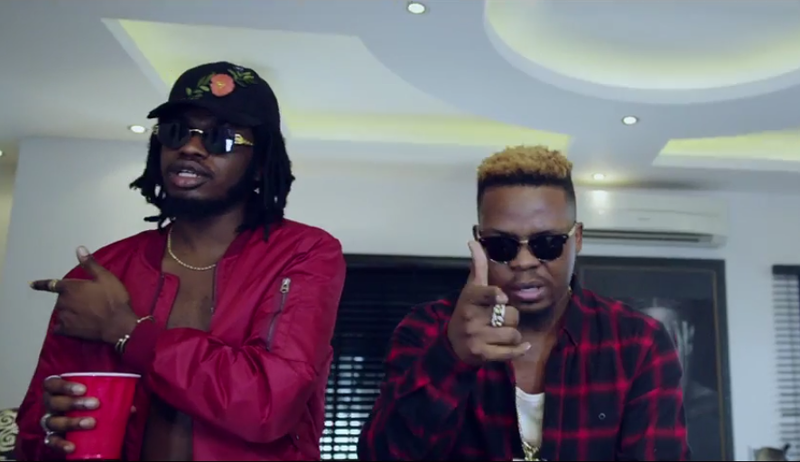 In the video, BOJ, Olamide and the rest of the gang are the cast ready for a relatively PG-13 house party where everyone’s playing monopoly. Next thing, everybody’s getting all couple-y and Olamide is talking about making someone’s pum-pum pop while holding on to his signature red cup. Really did not see that coming. All in all, BOJ looks cool af twirling around in his Pablo jacket and signature hat and glasses while singing about hitting on a girl.